Standing proud at 14cm, they may look innocent, but these Scottish superstars have cheeky chappy personalities to rival the rest of the flock. 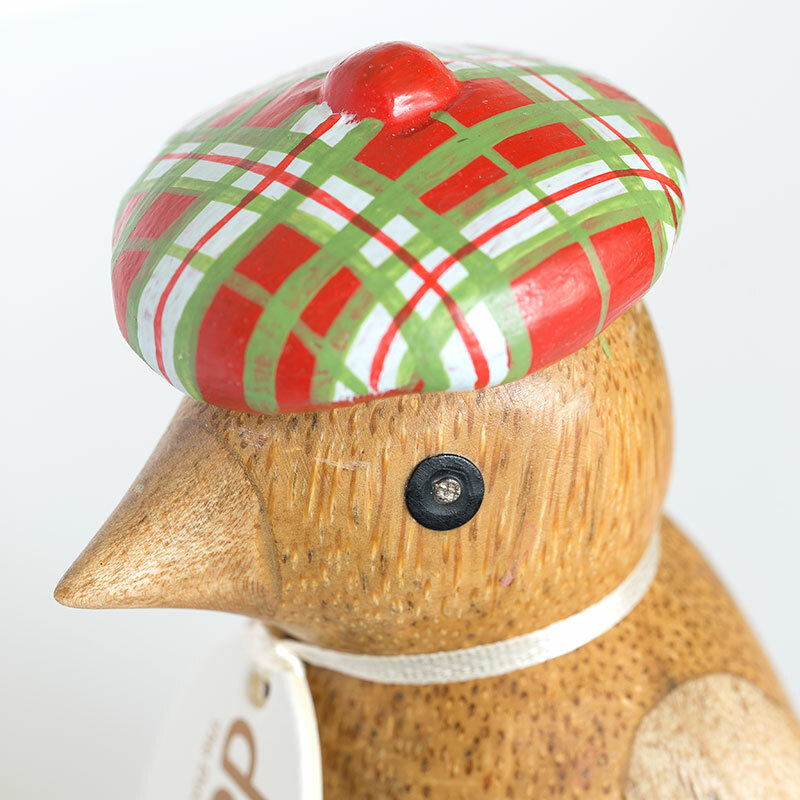 Wearing their very best red and green tartan, they would love to take pride of place in your home and show off their beauty. 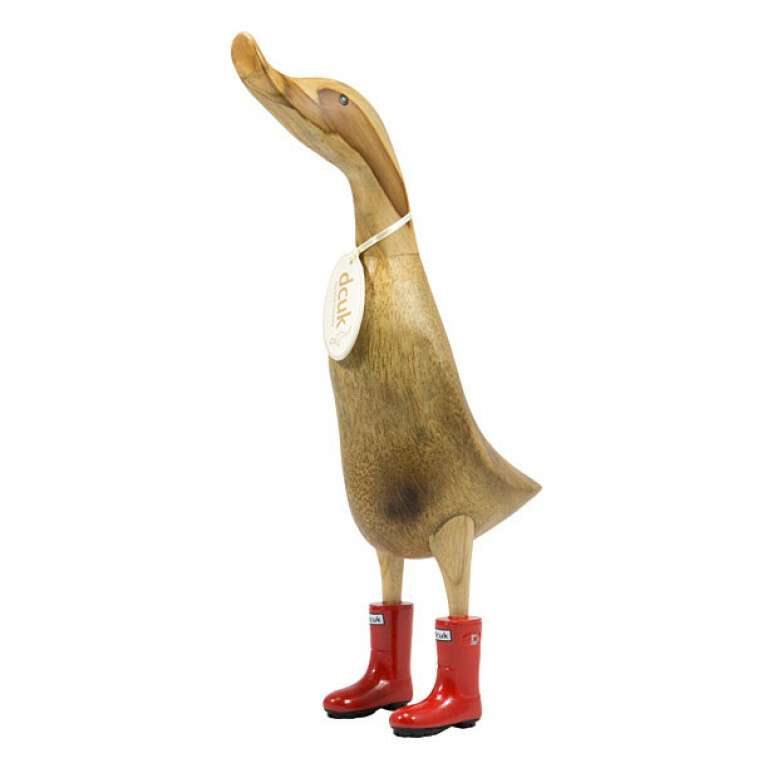 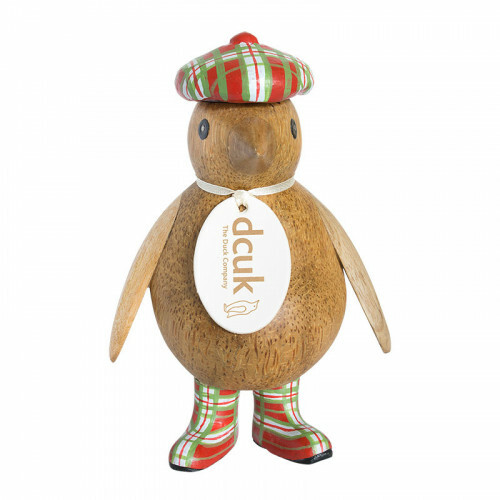 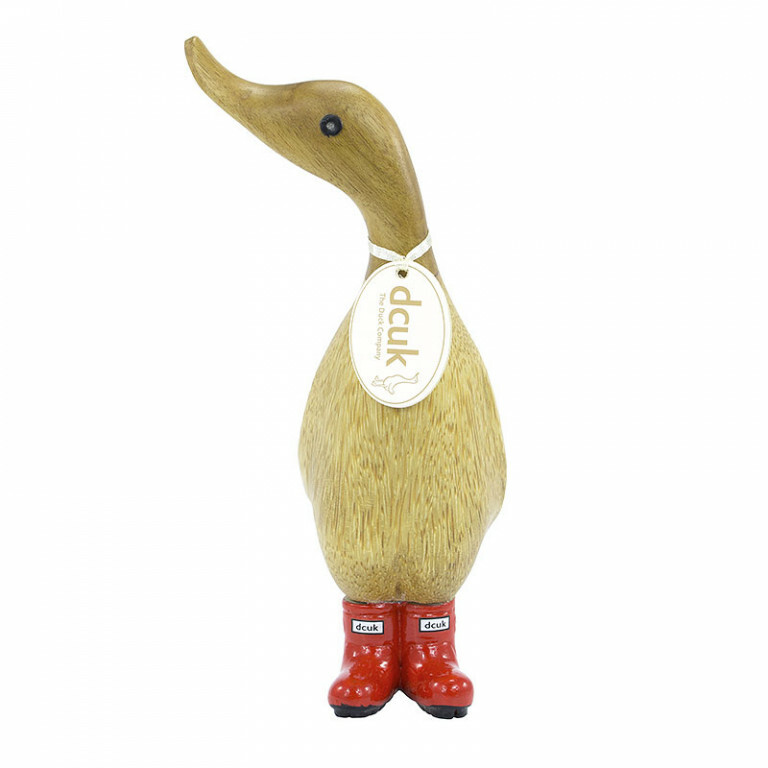 Hand painted and hand carved, there is is no better gift for a Scots lover out there.